I have been a member here for while but not posted much so thought I would share some of my succulents with you all. 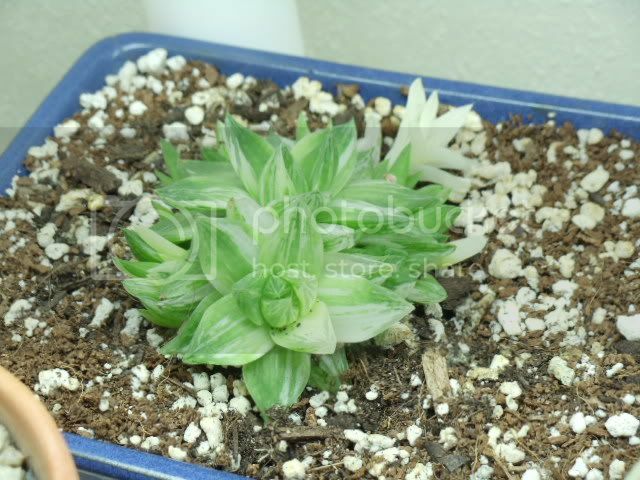 I have a lot of differant succulents but my main collection is with Adeniums, Aloe, Haworthia, and I am just starting to get into Euphorbia milli. 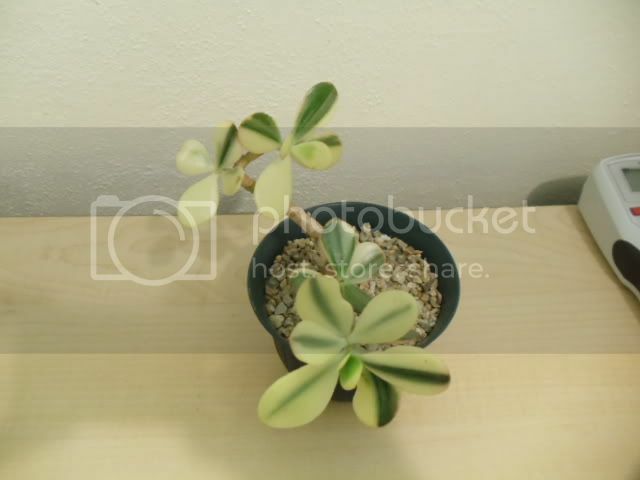 But I have several others also, I love variegated plants. 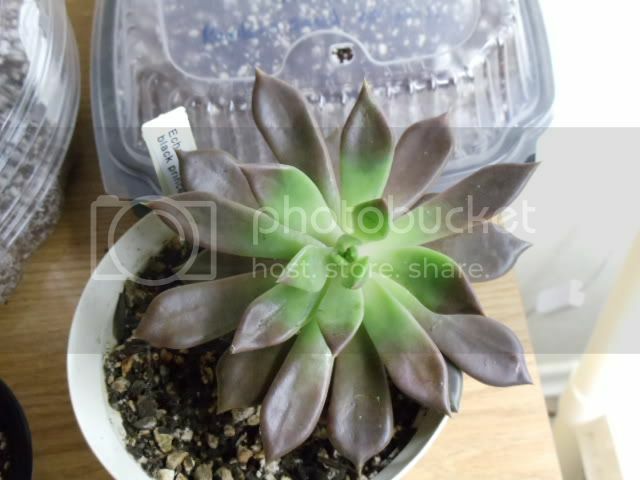 Echeveria 'black prince' loosing its summer color since is is in the house now and my grow light is not up over it yet. 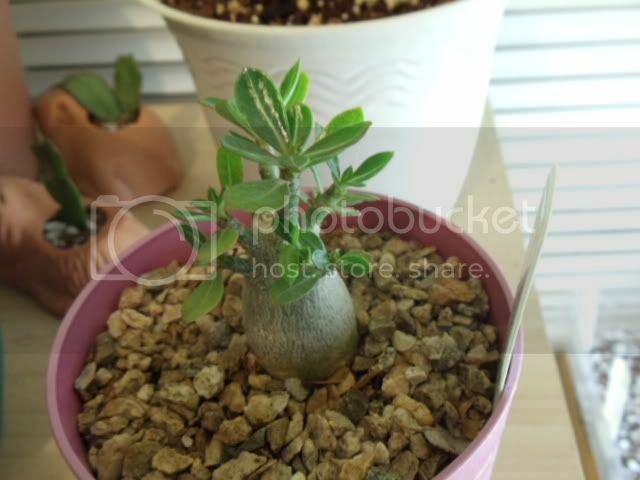 Seed grown Adenium obesum 'tiny tamarind' this one was named because it is over 1.5 years old and has remained small like a dwarf species. A very nice seed grown adenium. It is not what you take with you when you die that counts, but rather what you leave behind! Wow some of those are really cool/cute. Thanks for sharing. Your plants always look so healthy. Glad to see a picture of your "Tiny Tamarind" that you named. 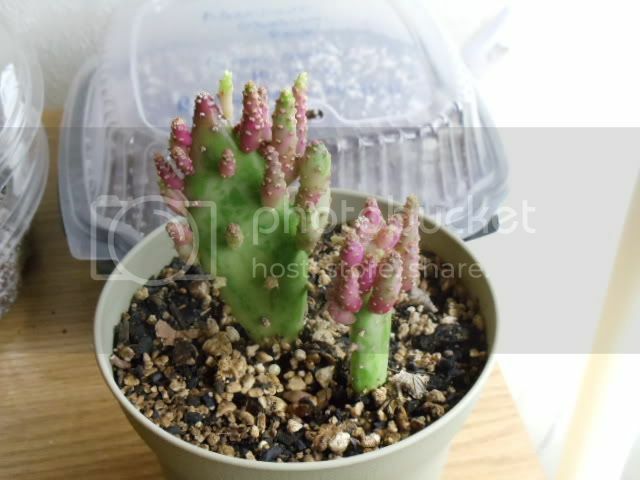 The fella I spoke of close to me had quite a few different Euphorbia's. Hope you ready for all sorts of questions, now that I have all of these Adenium seedlings. 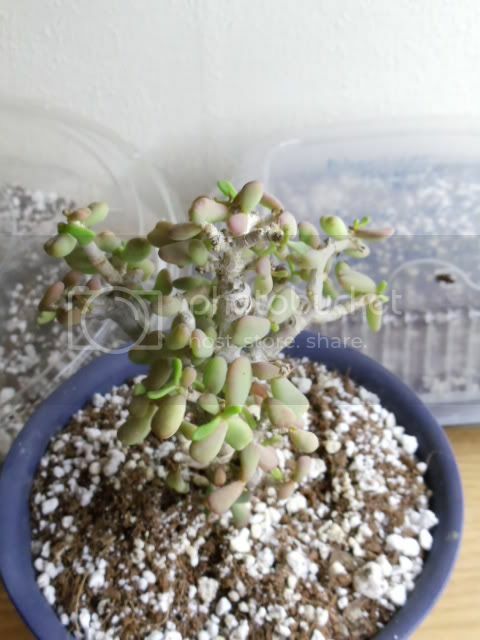 Hey RC thanks guy:) Fire away with the questions there are some good adenium growers on this site. 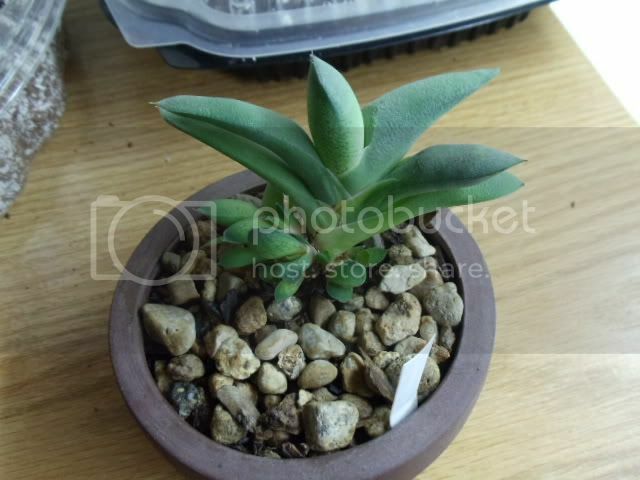 I love succulents, not sure I could ever stop collecting..lol I do hope in the spring to get some more E.milli. Stunning! 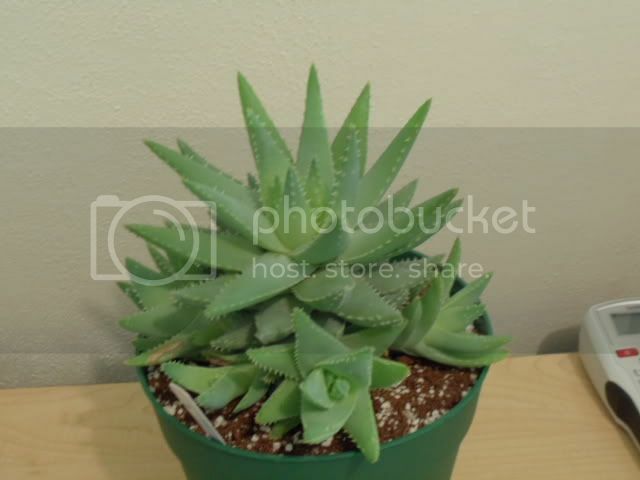 Personally, I've never been a big fan of succulents, but your pictures could make me start changing my mind. rainbow....they are ADDICTIVE! 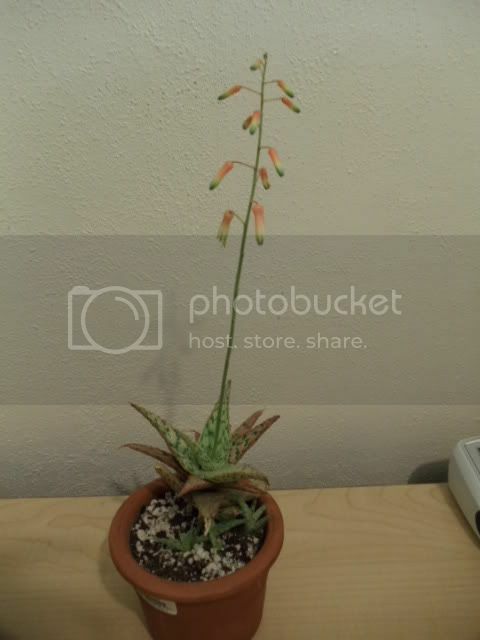 LOL, I love succulents and will post more pics soon. Thank you for the nice comments. 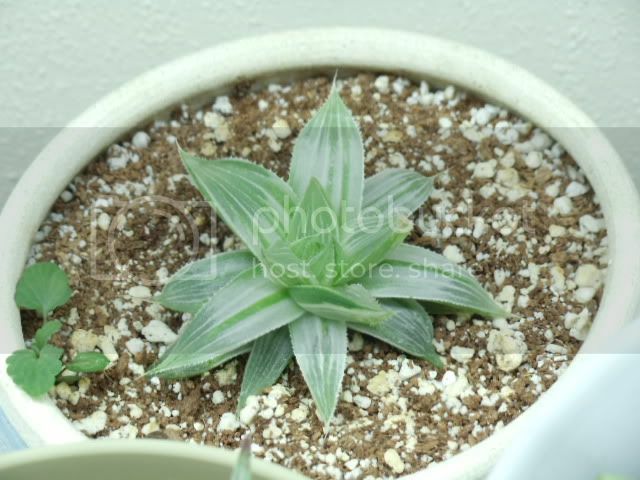 Can you ID these 2 succulents?